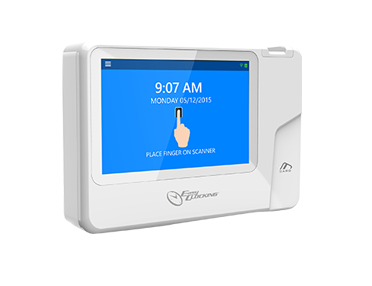 EasyClocking provides you with advanced methods to easily collect, track and manage employee time and attendance. 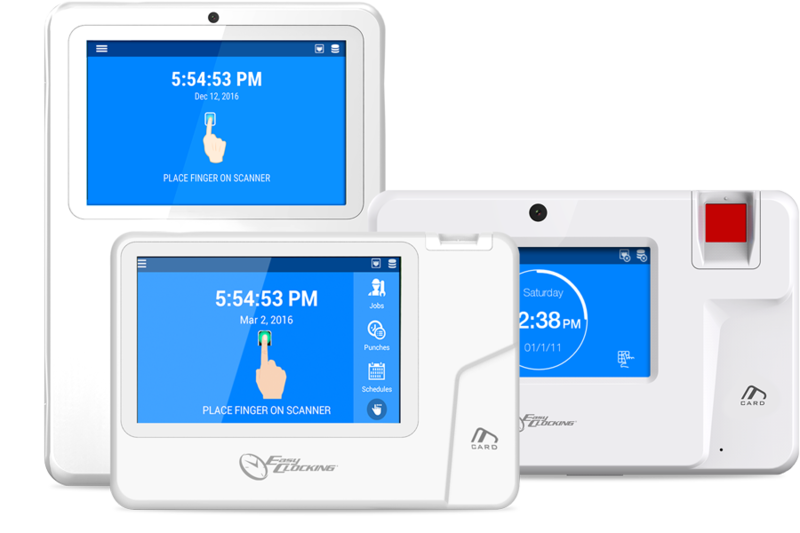 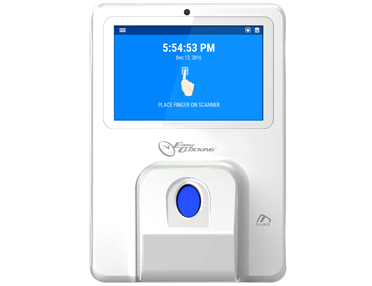 Biometric time clocks are the most eﬀective method to collect employee time, and also eliminates “buddy punching” the practice of one worker clocking in out for another. 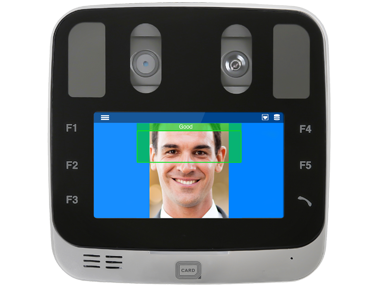 Choose from basic to advanced ﬁngerprint technologies, or iris recognition, a non-contact and quick biometric solution, offering an unmatched accuracy when compared to any other biometric alternatives. 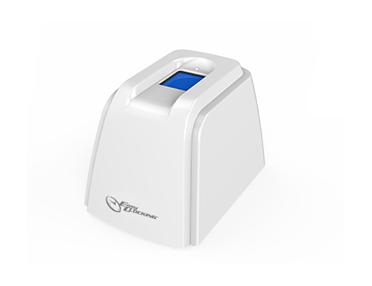 Designed for high traffic, and extreme conditions, such as construction and industrial environments. 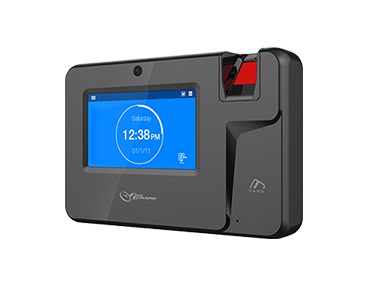 Designed to work in any corporate environment, small to large.